of 1970s Cambodia, from the Great Famine of fourteenth-century Europe to the famine in Niger in 2005. He enriches our understanding of the most crucial and far-reaching aspects of famine, including the roles that population pressure, public policy, and human agency play in causing famine; how food markets can mitigate famine or make it worse; famine's long-term demographic consequences; and the successes and failures of globalized disaster relief. Oacute; Graacute;da demonstrates the central role famine has played in the economic and political histories of places as different as Ukraine under Stalin, 1940s Bengal, and Mao's China. 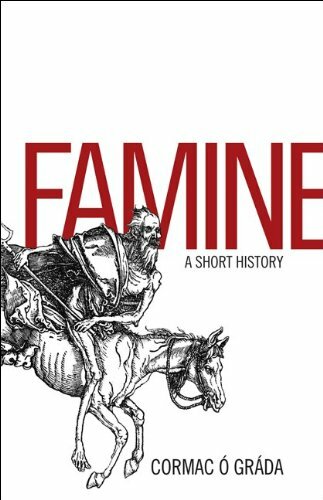 And he examines the prospects of a world free of famine.This is the most comprehensive history of famine available, and is required reading for anyone concerned with issues of economic development and world poverty.